We know moving can be a hectic and stressful time. 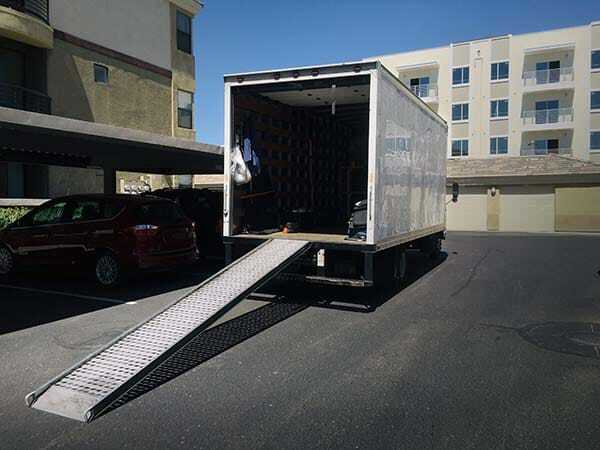 Let us put our years of experience to work for you, and take the stress out of your residential or business move. All of our workers are friendly, full-time, well-trained employees who are masters of providing clients with excellent moving services. We are fully licensed and insured, and welcome moves of all size and complexity. We proudly serve Gulf Shores, Orange Beach, Foley, Daphne, Fairhope, Loxley, Robertsdale, Summerdale, Spanish Fort, and the surrounding areas in southern and central Baldwin County. We are Baldwin County's oldest and most experienced movers. Since we started in 1995, we have been providing our customers with top tier moving services at competitive rates. Contact us today, and take the stress out of your move. All Rights Reserved © 2019 Robinson Moving Service.